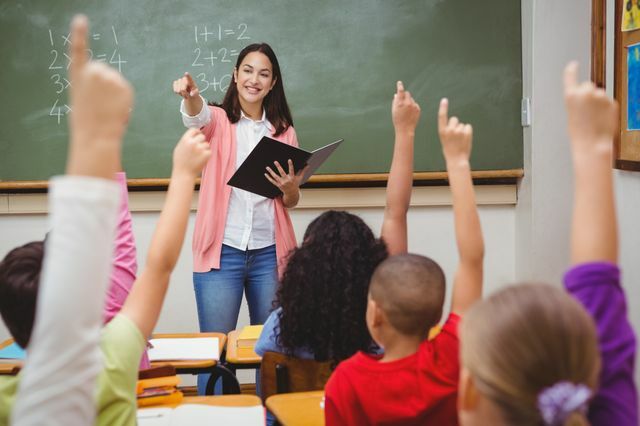 The first "fitness to teach" inquiry has taken place in Maynooth, thereby ushering in a new regime for teachers in Ireland whereby they can be subject to disciplinary action from their regulatory body, up to and including being excluded from the teaching profession. It is indeed astonishing that the first of these inquiries is only taking place in 2017 in this country, especially when one considers the position of trust teachers hold in educating a vulnerable group in society. The legislation allowing these inquiries to take place was only enacted in 2016, notwithstanding that the original legislation regulating the teaching profession dates back to 2001. Scotland has had such procedures in place for over half a century. Other professions such as nurses, doctors and solicitors have long been subject to very robust regulatory regimes. The legislation (Teaching Council Acts 2001 - 2015) allows complaints to be made against a registered teacher by members of the public, employers and colleagues. The Teaching Council may also instigate a complaint itself about a registered teacher. Complaints may relate to allegations of professional misconduct, poor professional performance, contravention of the recently updated Code of Professional Conduct issued by the Teaching Council, being medically unfit to teach and convictions for certain offences. Complaints received are subject to an initial screening and investigation process before, if warranted, being referred to the Disciplinary Committee to hold an inquiry. The Teaching Council has confirmed that they have received about 50 complaints, about half of which have already been dismissed. Inquiries can take place via oral hearing or in certain circumstances based on written documentation alone. They may take place in private if personal information about the teacher or a witness would be disclosed in the course of the hearing. Even if the inquiry takes place in public, the Council can direct that the names of the persons involved be kept private. Sanctions, ranging from exclusion from the profession down to "advice, admonishment or censure", are available to the Disciplinary Committee should they find that the allegations have been proven. Like many other professional disciplinary regimes, the more serious sanctions must be confirmed by the High Court. With the exception of the most minor sanctions ("advice, admonishment or censure"), all sanctions may be appealed to the High Court, and indeed to the Court of Appeal on a point of law. Under the initial iteration of the regulatory regime in the 2001 legislation, it was envisaged that in order for the Council to impose sanctions on a registered teacher, not only did the complaint have to be proven, but the teacher must also be found to be "unfit to teach", an extremely high bar to meet before a teacher could be disciplined. The 2015 legislation has thankfully cured that very significant deficiency. Curiously, neither the Council itself nor its Disciplinary Committee has a lay majority. It has long been a principle of professional regulation that in order to maintain public confidence in a regulatory regime, members of a profession should not be presiding over the disciplining of other colleagues. It is not clear why this has not been adopted in the regulation of the Teaching profession. It remains to be seen whether this long overdue development in holding teachers to account for their professional performance will be effective in managing under performing teachers and weeding out those unfit to teach from the classroom. Grades are being withheld for now. The inquiry’s oral hearing, which concluded on Wednesday, heard that the teacher was not present and did not have any legal representatives. She told the Teaching Council in emails last September and October that she had medical issues and there was no way she could attend a public oral hearing. The teacher also argued that she had been denied fair procedure and that the inquiry was biased against her.